“Java, War of Ghosts” by Jompet Kuswidananto, 2009. 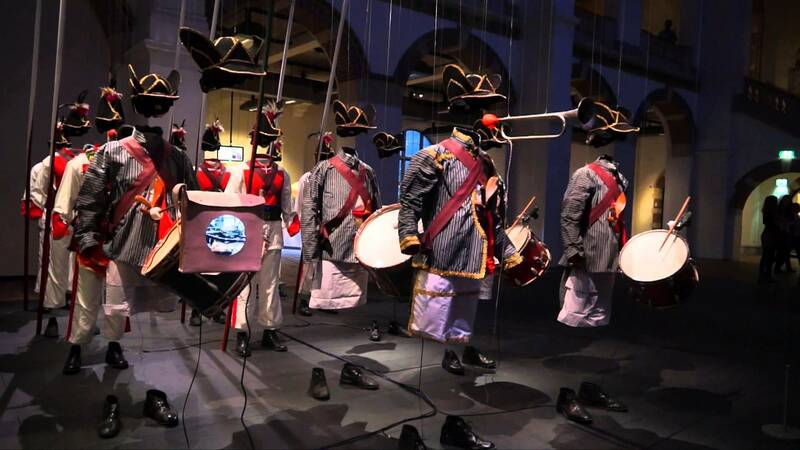 Collection of Leo Sih, installation at Tropenmuseum “Grand Parade” (2014-15). Before the holidays we read Paul Doolan’s response to our post with great interest. We appreciate the time and effort Mr Doolan took to reply to our post as we think a fruitful debate will progress knowledge. With this writing we give a final reaction to Mr Doolan and if it is not for knowledge progression, it will at least get Dr Sadiah Boonstra’s name spelled correctly. I sincerely appreciate that Saadia Boonstra and Caroline Drieёnhuizen took the time and effort to offer a reply to my article. However, their critique was based on a misreading. Perhaps it was the obscurity of my prose, or maybe it was the title (not of my choosing) “Decolonizing Dutch History” that led to a misunderstanding. Their opening sentence already indicates a misreading. They claim that I “criticized Dutch historians for their failure to decolonize Dutch and colonial history”. But that was not the point I wished to make. I wrote that my concern was “in particular, the nature of Dutch warmaking during the final years of the Asian colony, 1945-1949.” In other words, my subject was the history of decolonization, not the decolonization of history. There is a difference. Paul Doolan (Zürich International School / University of Konstanz) recently criticized Dutch historians for their failure to decolonize Dutch and colonial history, and suggested the contribution of what he calls ‘outsiders’ as a solution. 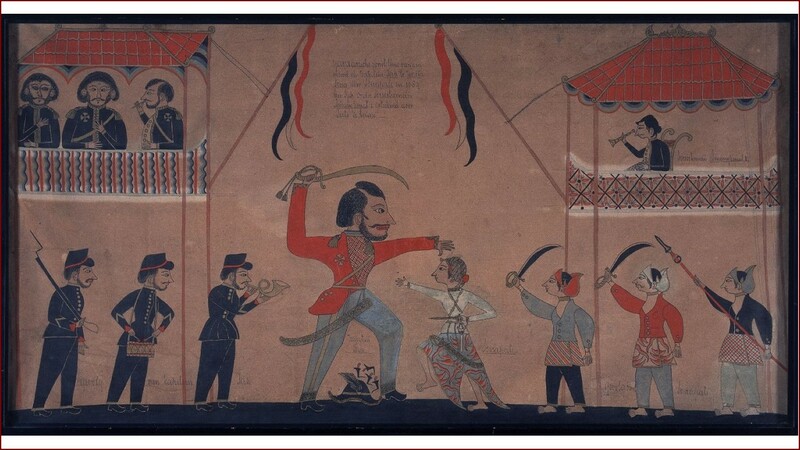 In doing so, however, he overlooks the fact that there are and have been many initiatives to rewrite Dutch colonial history. We propose instead that approach, method, and the writing of multiple histories are of much greater importance in decolonizing Dutch history.